Original tales by remarkable writers. Hometown Tales is a series of books pairing exciting new voices with some of the most talented and important writers at work today. Some of the tales are fiction and some are narrative nonfiction - they are all powerful, fascinating and moving, and aim to celebrate regional diversity and explore the meaning of home. 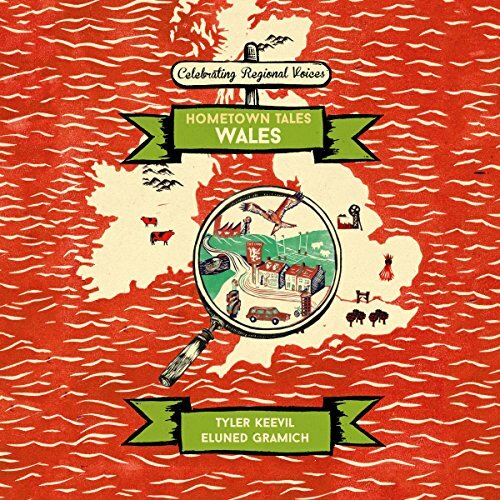 In this audiobook on Wales, you'll find two unique tales: a captivating exploration of migration by Tyler Keevil, an award-winning writer originally from Canada now living in Wales, and one more tale to be found through open submissions.